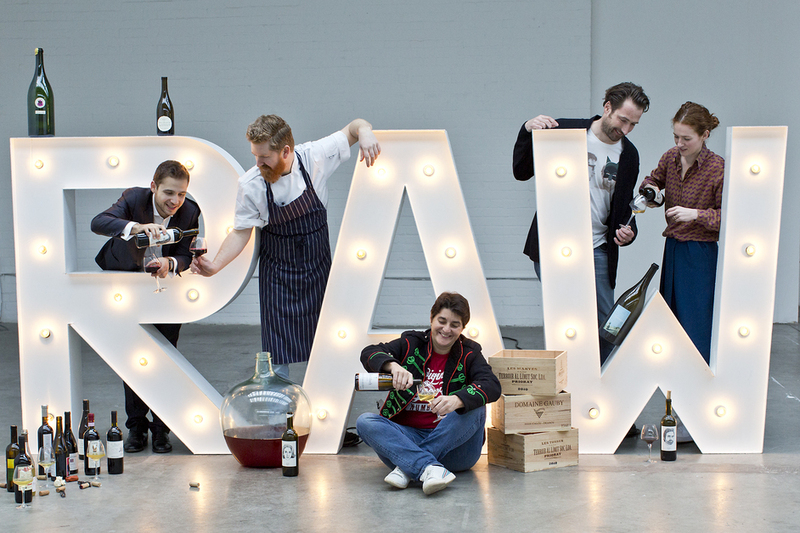 With the promise of healthy wine - well, healthier - the RAW Artisan Wine Fair at the Old Truman Brewery is the UK's biggest organic and biodynamic wine fair. Organised by Isabelle Legeron, the two-day event invites more than 160 producers from all across the world to showcase their wines, many of which feature on the lists of the world's best restaurants, so that wine lovers, connoisseurs and curious beginners can try these exceptional wines. There will be growers from Australia, Chile, France, Italy, Switzerland and many more showcasing natural, organic and biodynamic blends. There will also be talks by industry experts and plenty of artisan food to feast on. What are the best dining options near RAW Artisan Wine Fair London? RAW Artisan Wine Fair gyms, sporting activities, health & beauty and fitness. The best pubs near London RAW Artisan Wine Fair. RAW Artisan Wine Fair clubs, bars, cabaret nights, casinos and interesting nightlife. Where to have your meeting, conference, exhibition, private dining or training course near RAW Artisan Wine Fair. From cheap budget places to stay to luxury 5 star hotels see our deals for The Old Truman Brewery hotels, including South Place Hotel from 39% off.